Here is part 2 of our compilation of significant developments that took place during the festive week. Click on the images to read the respective articles. 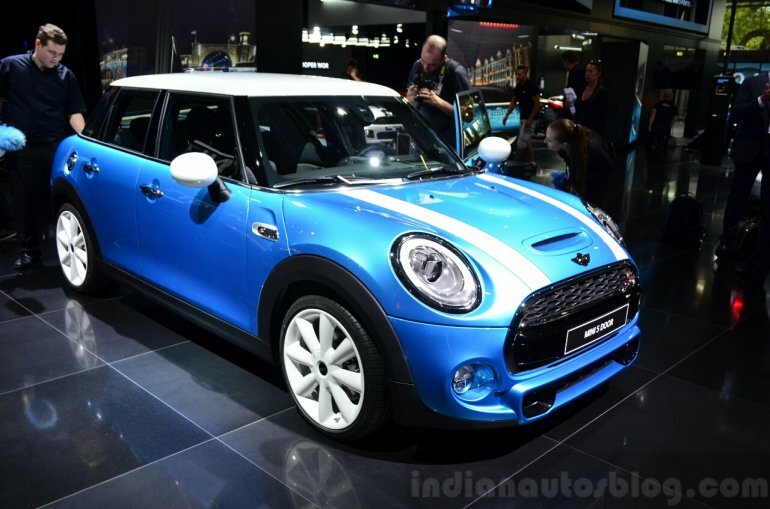 The new Mini which is available in both 3- and 5-door configurations, will be launched in India on November 19. The latest iteration of the retro classic model is underpinned by BMW's new UKL front-wheel drive platform. 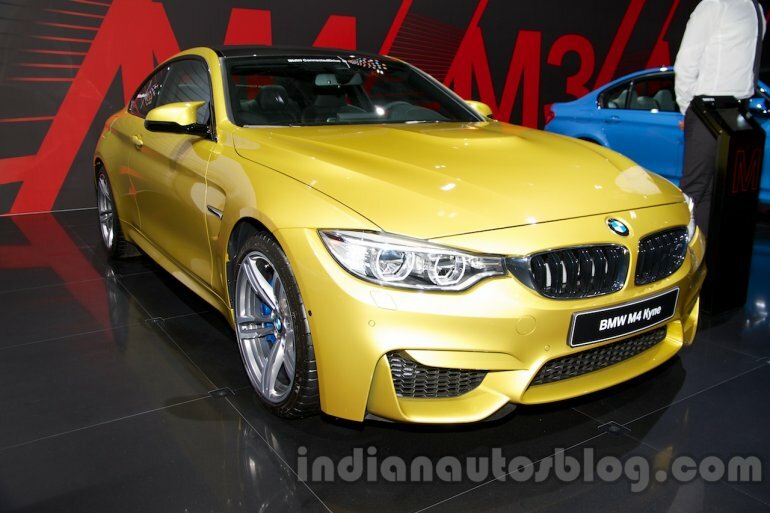 The BMW M3 sedan and M4 Coupe are scheduled to be launched in India on November 26, BMW confirmed in a second announcement last week. The closely related models are powered by a 3.0-litre twin-turbocharged inline six-cylinder engine developing 431 bhp. 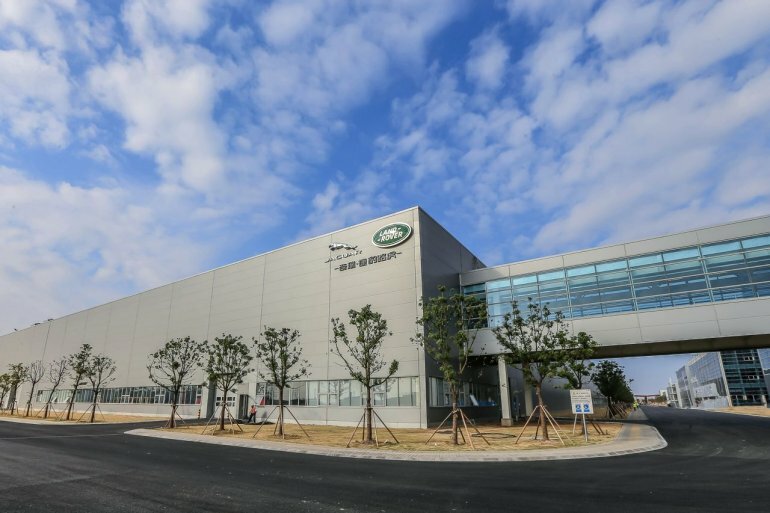 JLR has inaugurated its first overseas manufacturing plant which is established in China in association with its local partner Chery Automobile Company. The Range Rover Evoque will be the first model to be produced at the new facility in Changshu which will produce three Land Rover models by 2016. 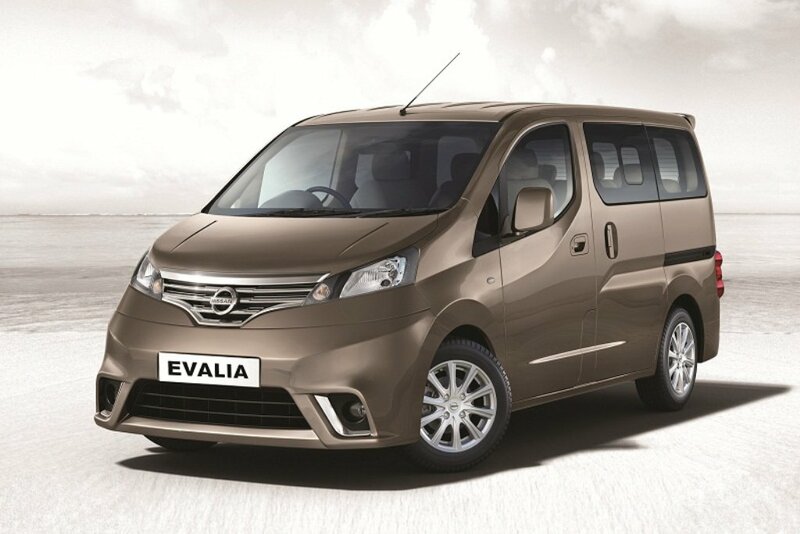 The Nissan Evalia Special Variant which adds a sporty bumper and more features to the top-end XV (O) variant has been launched at INR 11.62 lakhs (ex-showroom New Delhi). 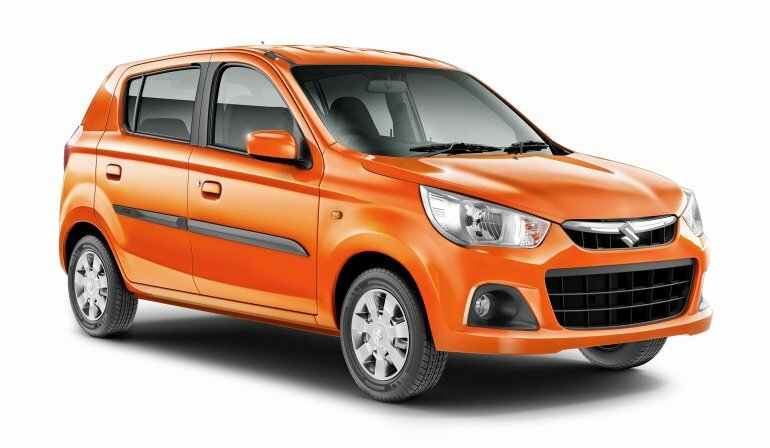 The 2015 Maruti Alto K10 with a brand new exterior and interior has been unveiled shortly before its market launch. The 1.0-litre K-Series petrol engine has been retained but a 5-speed AMT gearbox has been introduced in addition to the standard 5-speed MT.